Priced Rs 38,000 lower than the next more loaded GX MT variant. Available as a made-to-order offering; can be had in both 7- and 8-seat versions. Gets a 2.4-litre diesel engine with a 5-speed MT just like other MT variants of the MPV. 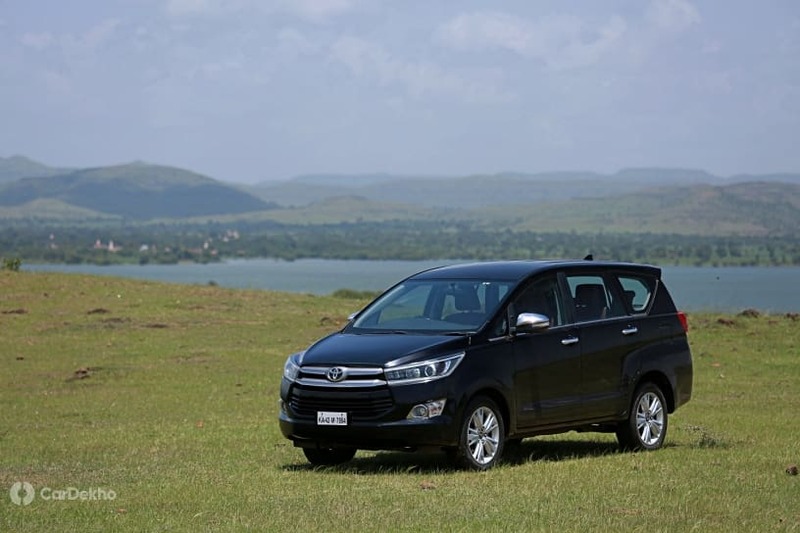 Toyota has launched a new base-spec diesel variant of the Innova Crysta called the G Plus. It is available in both 7- and 8-seater versions, priced at Rs 15.57 lakh and Rs 15.62 lakh (ex-showroom Delhi), respectively. At this price, the new base-spec variant undercuts the older base-spec variant, the GX, by Rs 38,000. Toyota has said that the G Plus variant is a made-to-order offering only. Toyota has not yet revealed the features list of the G Plus variant. However, it is expected to get basic features such as three airbags (dual front and driver knee), ABS with EBD, rear parking sensors, speed-sensing door lock, seatbelt reminder, manual AC, power windows and multi-reflector headlamps. Compared to the GX variant, the G Plus might miss out on a music system, rear defogger and alloy wheels. Mechanically, the Innova Crysta G Plus is powered by the 2.4-litre diesel engine that powers other manual transmission variants of the MPV. It makes 150PS of maximum power and 343Nm of peak torque and comes paired with a 5-speed MT. With a new starting price, the Innova Crysta is now priced closer to other MPVs like the Maruti Suzuki Ertiga, priced from Rs 8.84 lakh to Rs 10.90 lakh, and the Mahindra Marazzo, which is priced from Rs 9.99 lakh to Rs 14.38 lakh (ex-showroom Delhi).